Each facsimile page of the original manuscript is accompanied here by a typeset transcript on the facing page. 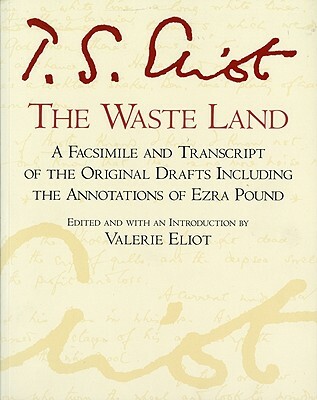 This book shows how the original, which was much longer than the first published version, was edited through handwritten notes by Ezra Pound, by Eliot’s first wife, and by Eliot himself. Edited and with an Introduction by Valerie Eliot; Preface by Ezra Pound.